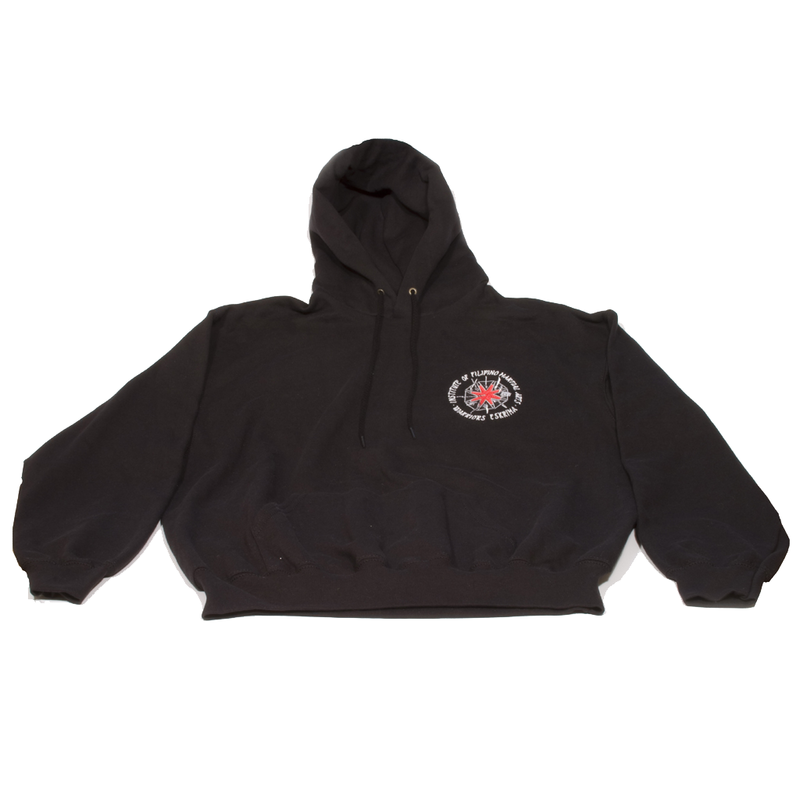 Our hoodies are premium quality Fruit of the Loom garments. They are embroidered with our unique logos on the front breast, and screen printed on the back. The stylish design allows for comfortable wear in both a training and casual environment.